Our International Arbitration and Cross-Border Litigation Practice has, over the years, built a solid reputation and today is highly regarded by leading dispute resolution experts across the globe. The Firm represents leading corporations and multinationals with interests in Ukraine and the CIS. Our lawyers have represented clients in litigations on four continents. 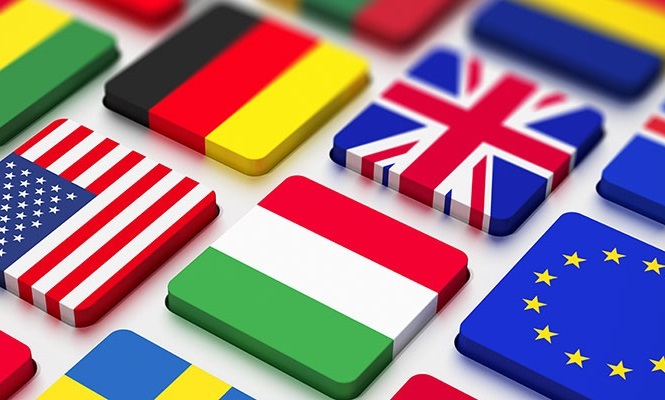 We regularly provide assistance in regards to legal proceedings in Austria, Belgium, British Virgin Islands, UK, Germany, the Netherlands, Switzerland, Cyprus, USA, France, Sweden, Japan, Turkey, China and other countries. ad hoc arbitrations under UNCITRAL rules. The unique experience of the Firm’s lawyers also includes representation in the UN International Court of Justice and the European Court of Human Rights. recognition and enforcement of foreign judgments and arbitration awards. Vladislav Maksimov specializes in international private law, in the sphere of cultural heritage protection and contract law.